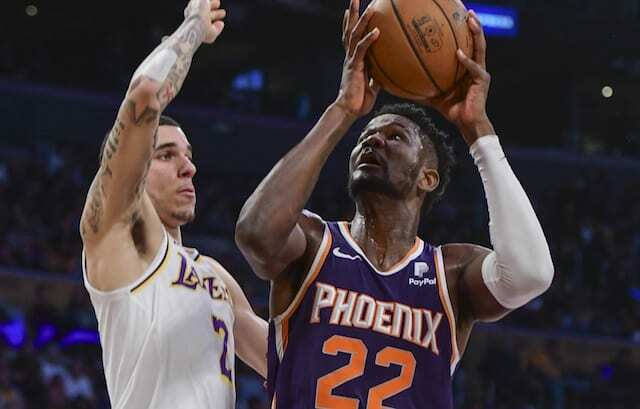 With the NBA Trade Deadline one day away, nearly the entire Los Angeles Lakers roster has heard their name floated in rumors. Chief among those mentioned is third-year forward Brandon Ingram who would be a big part of a proposed deal for New Orleans Pelicans star Anthony Davis. The popular theory among fans is that LeBron James is the real general manager of any team he is on. Ever since he joined the Lakers, there have been questions about whether or not the young core would be remaining with the team or dealt for another superstar. to the Detroit Pistons for Reggie Bullock, and more could be coming. Ingram brushing off the chant should come as no surprise as, for the most part, he isn’t one to get riled up over little things. Ingram has been hearing his name in trade talks for some time now with the Lakers trying to acquire the likes of Paul George and Kawhi Leonard. As he noted, Ingram did make the free throw as the chants were going on and made 4-of-5 in the contest as a whole. 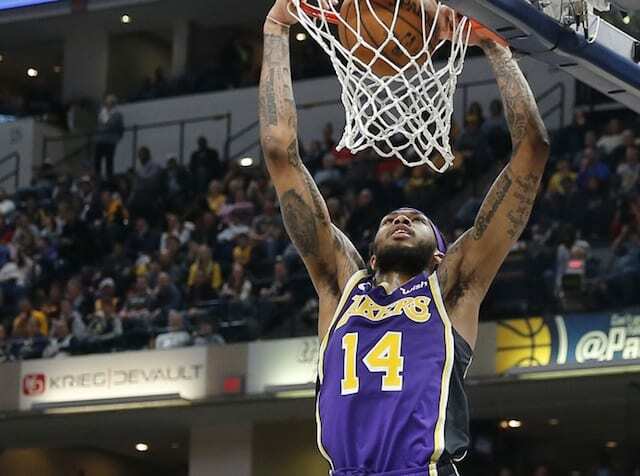 In fact, Ingram’s free throws have improved greatly recently, knocking down 78.3 percent over the last five games despite shooting just 65.3 percent from the line this year. Thankfully for Ingram, and the rest of the Lakers, their next game will take place after the deadline has passed so they won’t have to hear anymore chants like this.